Healthy Active Living Resolution Announced! This past Wednesday during our Farmers Market, the City of Lawrence and the Mayor's Health Task Force announced their continued commitment to fight obesity through a resolution which pledges to prioritize healthy, active living. Applications are due by 5:00 pm on Friday September 13th! Join us on Saturday, September 21 for the Spicket River Cleanup! 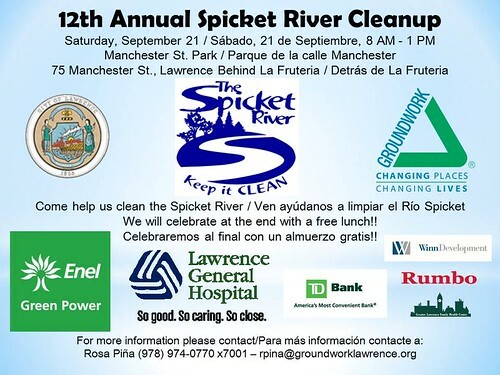 We hope you will consider joining us to clean the Spicket River on Saturday September 21! The 12th annual event, which convenes over 400 volunteers each year, is a great way to contribute to beautifying the City while enjoying the camaraderie of working as a team. The event will begin and end at Manchester Street Park in Lawrence. A light breakfast and BBQ style lunch will be served. School. 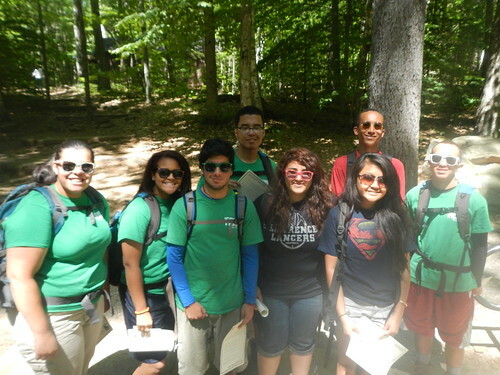 In all, GWL provided over 300 children ages 6-13 throughout the City with experiential programming on urban ecology field studies, outdoor exploration and inquiry, ecosystem studies, and engineering design. 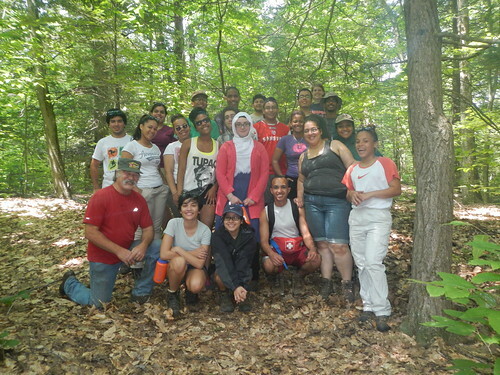 The 20 Green Team members at work this summer had an equally busy and fruitful season. Among many different activities, Green Teamers planted 1,600 bulbs at Manchester Street Park, harvested, sold and donated several hundred pounds of produce and provided educational workshops to local youth.